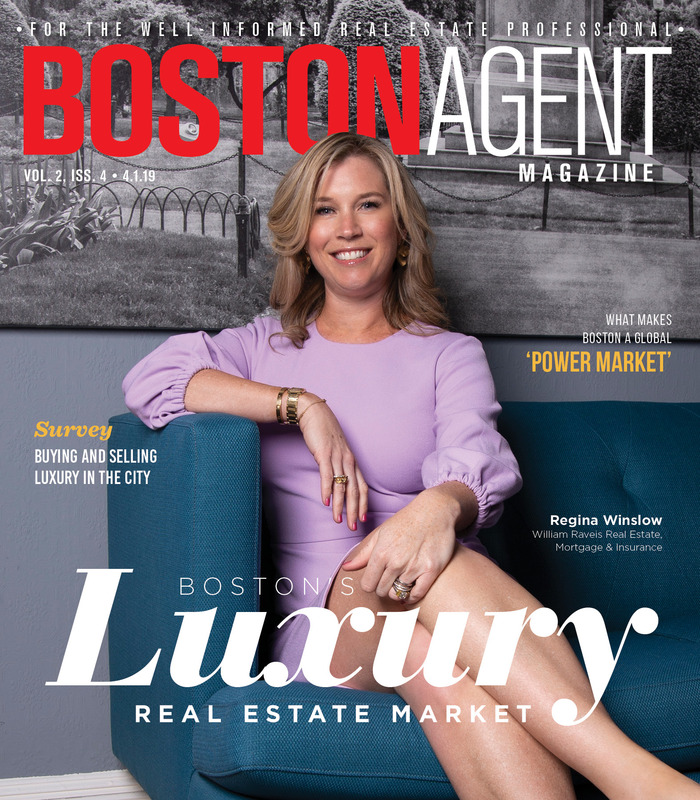 Realtor.com’s data analysts recently studied the markets where home sellers get the biggest returns — and Boston figured prominently on the list. In the largest 100 U.S. metros, the city of Bridgeport, Connecticut, saw the highest annual return at 14 percent. In this northeastern city, median home listing price is $789,100. 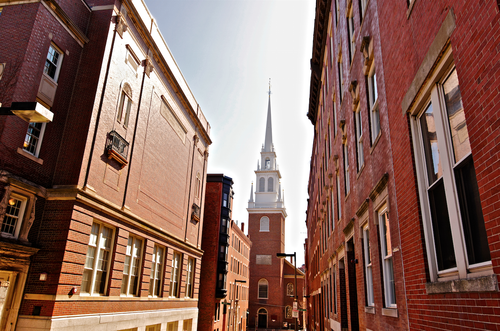 Boston placed among the top 10 most profitable housing markets. Coming in at No.8 overall, Boston homeowners typically saw an average annualized return of 10 percent, just two percentage points higher than the national average. Due to the limited availability of homes, many are vying to buy the historical brownstones the city is famous for. Real estate agent Collin Bray of Century 21 said potential buyers want an authentic and historic Boston experience. “I’ve heard of buyers showing up at sellers’ doorsteps, ringing the doorbell and introducing themselves, so hopefully the seller will remember them,” Bray told Realtor.com. Airbnb filed a lawsuit against the city of Boston in federal court to stop the implementation of short-term rental regulations. The city council passed these regulations in June, which targets tenants and investors who rent out apartments on a per-night basis. The regulations that take place in the new year establish a city registry for short-term rental hosts, who will also pay a fee of $200 dollars to join. Airbnb responded that the city’s new ruling violates federal law and Airbnb’s First Amendment right to free speech. Seaver Construction announced that it broke ground on Shannon Farm Luxury Farmhouse Townhomes in Woburn, which will include luxury townhomes with a “modern, farmhouse-style feel.” The development site sits on 24 acres and will offer 112 units in total. The project, which is expected to be completed by 2020, was designed by BSB Design and is a joint construction with Maggiore Companies. The Boston Planning & Development Agency board of directors approved three new development projects and two notice of project changes (NPC) in their November meeting. The projects are in part of Mayor Walsh’s plan to increase affordable housing in Boston. The BPDA estimates a total of 135 new units will be completed in the neighborhoods of Dorchester, East Boston and Downtown. The Commonwealth Institute named Kaplan Construction one of the Top 100 Women-Led Businesses in Massachusetts for the fourth year in a row. Finalists were honored at an event in October at the Marriott Copley Hotel in Boston. “It is a tremendous honor to be included again among so many successful and impressive women-led businesses, and I extend my heartfelt congratulations to the other companies who were honored by TCI,” Jane Kaplan Peck, COO, said.